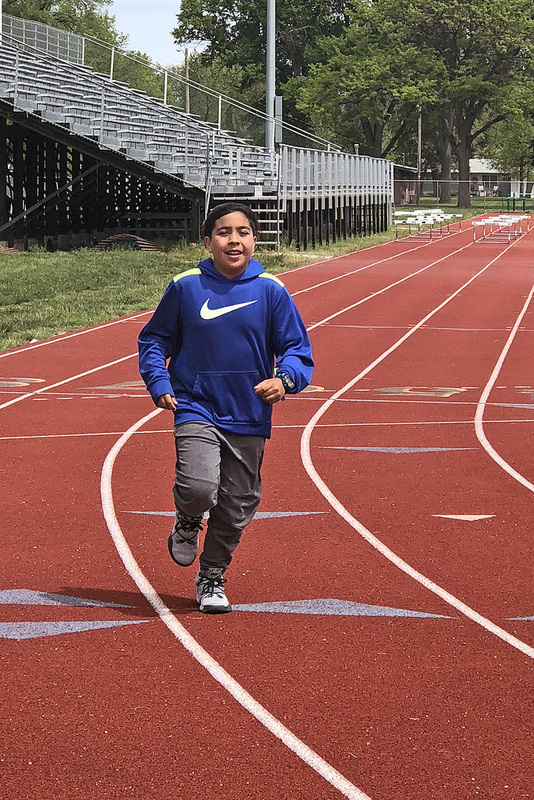 Holyoke had 138 participants in the Hundred Mile Club and they collectively ran or walked a total of 2,438.73 miles this school year.! We would like to recognize the students and staff who participated,and congratulate them on their accomplishments. A special note of appreciation goes to Mrs. Allie Balog and Mr. Scott Dille for sponsoring the program and spending many hours at the track before and after school. The following students and staff reached the goals of 25, 50, 75, or 100 Miles.